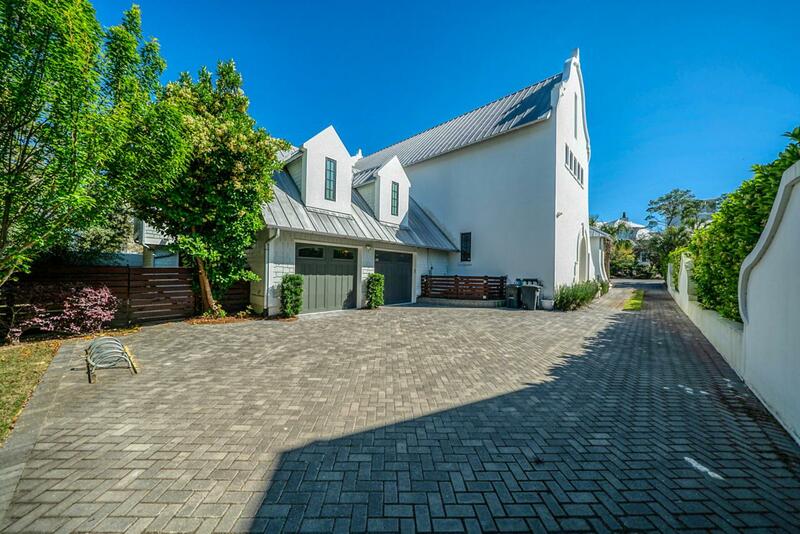 This architectural masterpiece by Margaretten Architects is a stunning residence complete with separate carriage house and private courtyard with pool. 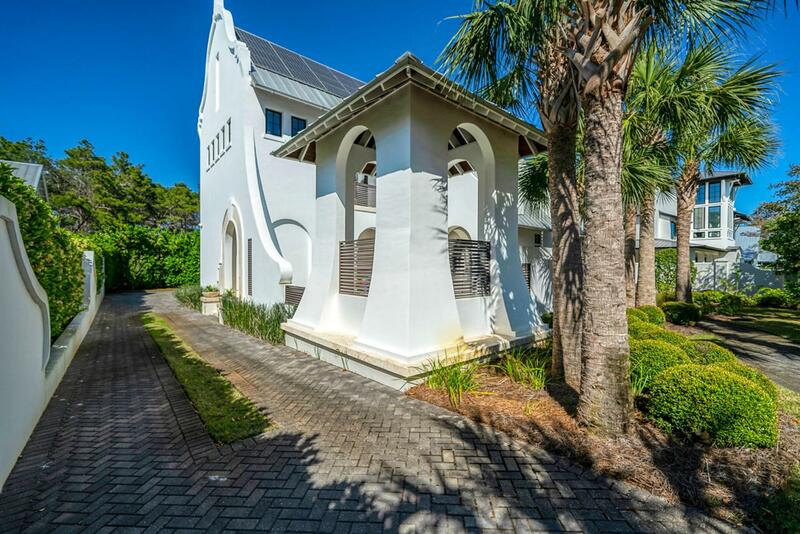 Located in Seagrove Beach and situated on a 1/4 acre lot, every inch of this home has been thoughtfully and tastefully designed and decorated. Features of this gorgeous home include private courtyard with pool, outdoor kitchen, fireplace, shower and steam room. Indoors you'll find a custom kitchen to impress any chef, game room, bar, home theatre, large master suite with balcony, and more. 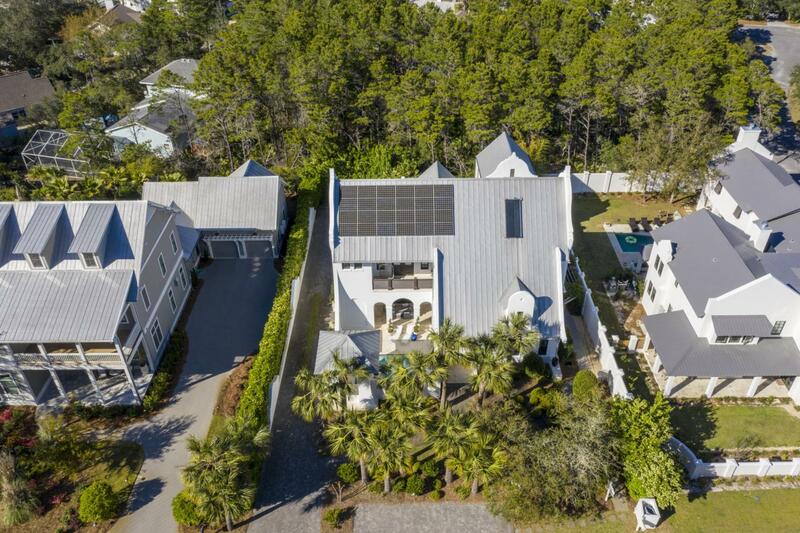 Other features include 5000 watt solar power system to significantly offset electric bills, tankless water heater, whole house audio & video, control 4 home automation, whole house H2O purification system, security cameras & alarm, oversized 2 car garageand a privacy fenced rear yard. The carriage house is equally impressive with a spacious living room, complete kitchen, laundry and large bedroom w/full bath. You'll find quality and detail at every turn - custom cabinetry, beautiful stonework inside and out, quaint balconies, breezeways, walkways and beautiful lush landscaped grounds. 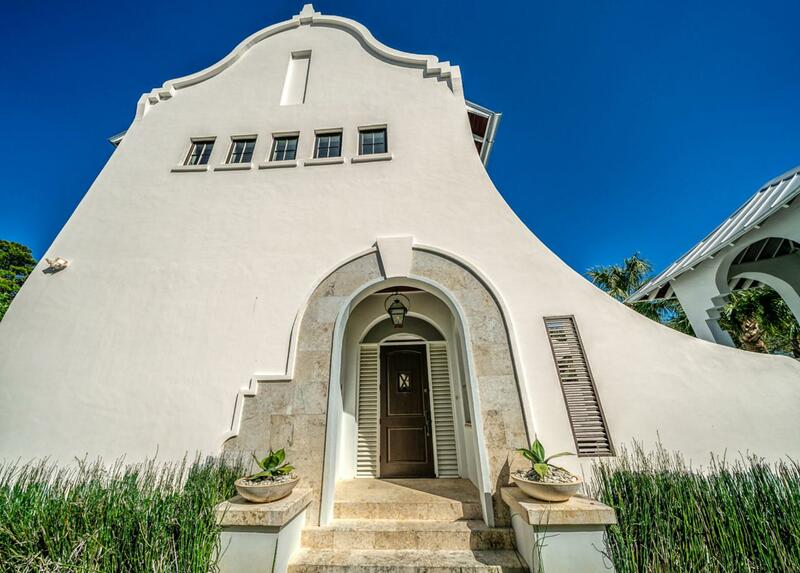 This home is a very short stroll to a nearby beach access and is just a few blocks from Seaside. With it's privacy walls and lush landscaping, you truly feel like you're in your own private oasis with no one else around for miles.